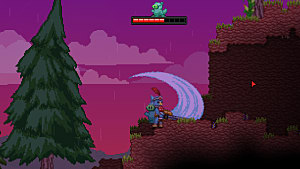 Starbound is all about exploring the universe, but players cannot avoid their competitive nature and always seek ways to get better equipment and ships. 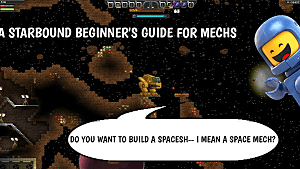 If you are an enthusiast of the Starbound universe and wish to upgrade your ship faster, so you may have access to the best equipment when travelling through the universe, we have some tips that can help you. 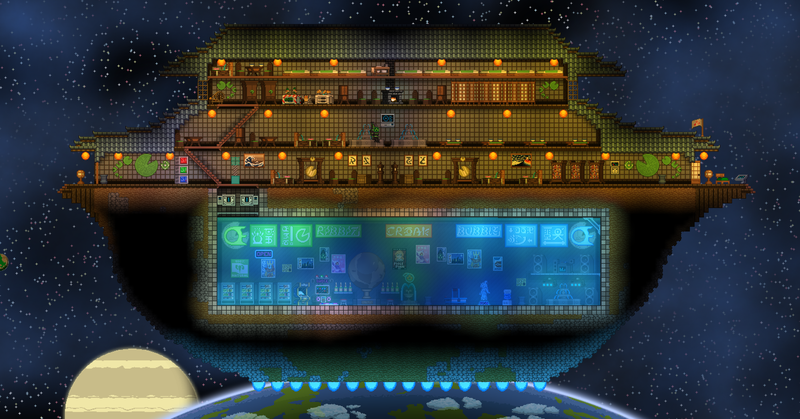 In Starbound, upgrades come in the form of upgrade modules; items that allow you to improve your ship. 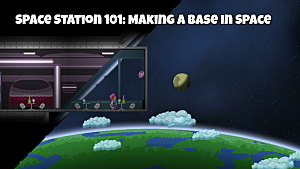 Despite this game's focus on exploration, some players forget to look into the smaller details of the planets and that includes containers, such as chests, barrels and boxes. The items spawn randomly, but if you look carefully around the map, it is possible to find upgrade modules inside these containers. 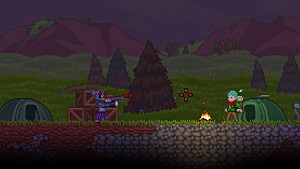 As you explore the universe of Starbound, you must consider doing as many quests in villages as possible, in order to gain rewards, which may include the upgrade modules you look for. These are commands to spawn the upgrade modules. 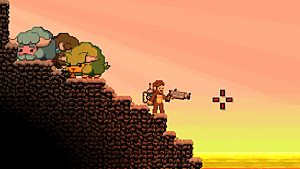 If you use these items, your ship should be upgraded once you head back to it. The most effective method to upgrade your ship as fast as possible is using this Mod, which is one of many that you can download if you want to change the experience of the game. 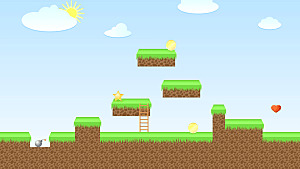 Inspired by Minecraft, this Mod allows players to gain access to unlimited resources, without needing to explore any planets to obtain assets. Sounds interesting? Make sure to check the MOD's official page. You have acquired the items you need to upgrade your ship. Now what? In order to upgrade your intergalactic vessel, you first must obtain a license that suits the upgrade. "Ship licenses are obtained by recruiting crew members. Once you've recruited enough crew members (2, 4, 6...) an overlay will appear showing your new license and automatically starting a quest to visit Penguin Pete at The Outpost. 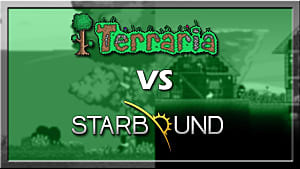 Gather the appropriate number of upgrade modules, turn in the quest, and the ship upgrade will be applied." 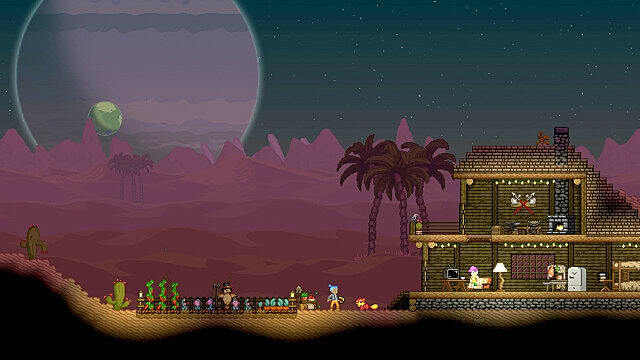 Starbound is a game about exploration and it rewards those who look carefully for every detail of its world. When playing, do not be afraid to look at every container in the map and make sure to go the extra mile to fully explore an area. You can never know what kind of reward is waiting to be looted. 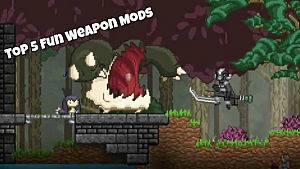 If you simply want to get as powerful as possible, disregarding the possibility of altering the way the game was meant to be played, you can download the Creative Mode Mod or use admin commands in the chat, in order to spawn upgrade modules.